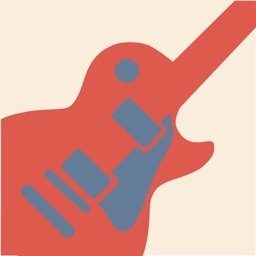 Are you looking to expand your jazz guitar vocabulary and build your jazz guitar chops but don’t want to just learn static licks without knowing WHY they sound the way they do? 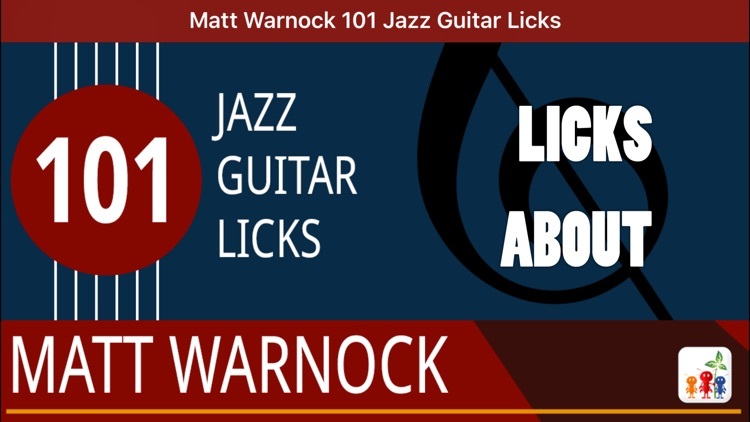 The Matt Warnock Guitar 101 Jazz Guitar Licks App not only teaches you how to play 101 classic jazz guitar licks, it teaches you how each lick is built and why it sounds the way it does, allowing you to learn the building blocks of each lick, as well as the licks themselves. 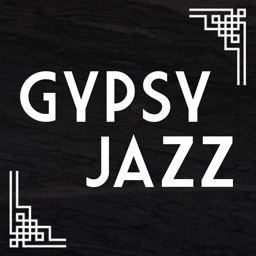 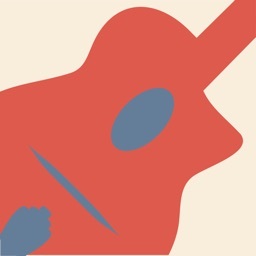 With over 100 licks to choose from, geared towards beginner, intermediate and even advanced players, there is something for every jazz guitarist in this exciting and fun to work with jazz guitar teaching tool. 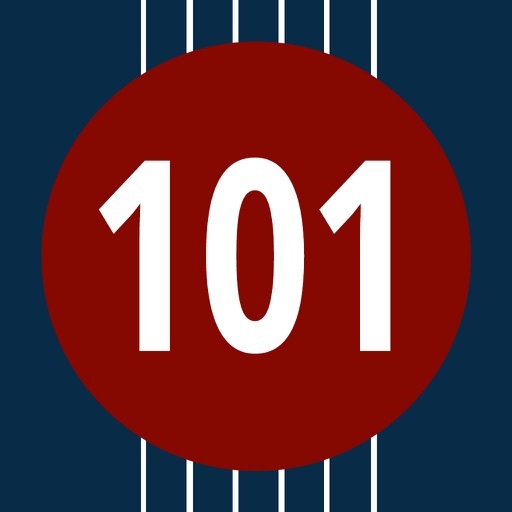 The 101 licks are broken down into common jazz chord progressions that you will see in jam sessions and out on the bandstand. 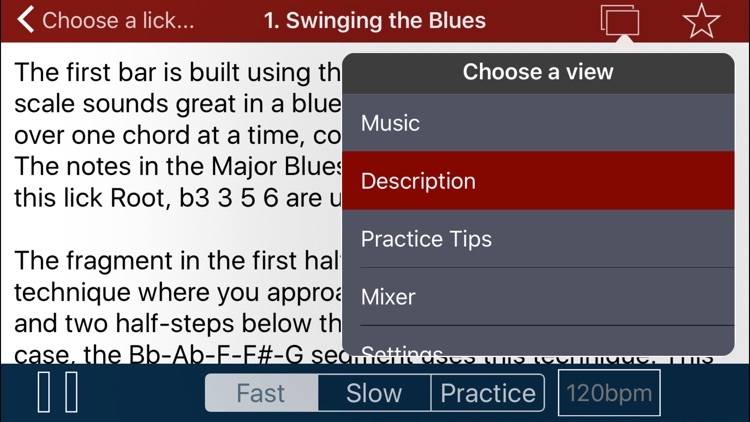 As well, each lick demonstrates a different jazz guitar concept and/or technique that you can take further into the practice room to adapt each lick for various musical situations and tunes. 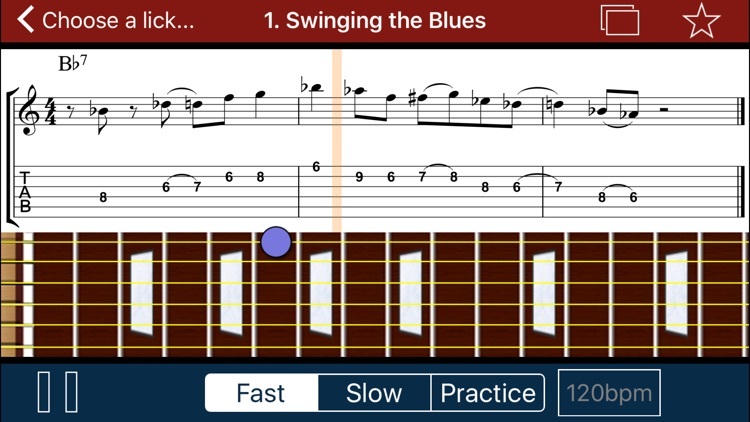 All this for under 0.10$ per lick! 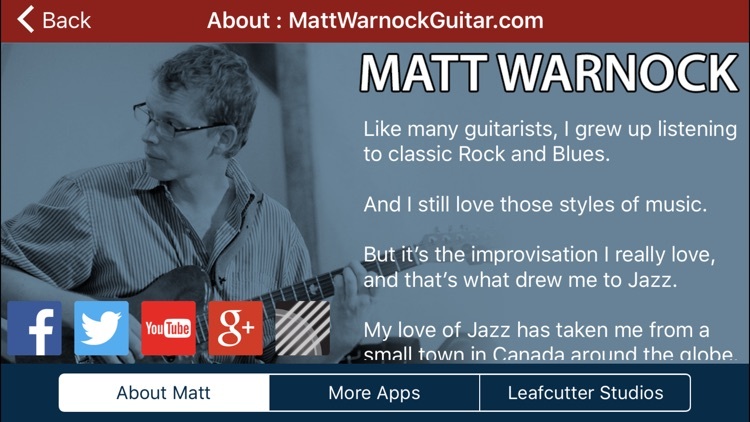 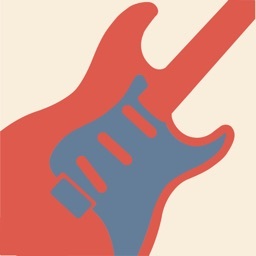 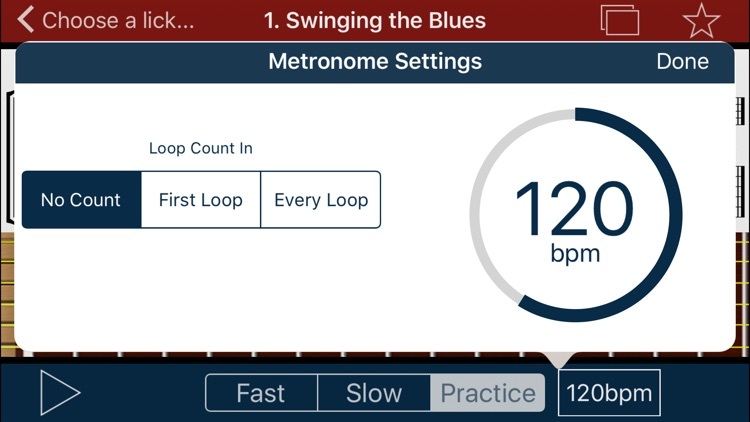 If you are looking to expand your jazz guitar soloing vocabulary and chops today then check out the Matt Warnock Guitar 101 Jazz Guitar Licks App. 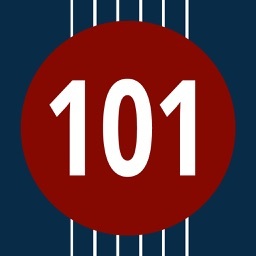 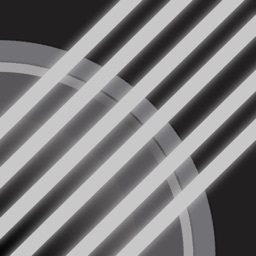 Not only will you learn 101 great-sounding and fun to play jazz guitar licks, but you will learn why each lick sounds the way it does, allowing you to derive countless hours of fun in the practice room working on these licks and the concepts behind getting a jazz sound into your guitar solos.